Both sexes fully winged. Body brown, tarsi, fore tibiae and antennal segment III paler; fore wings light brown with base paler. 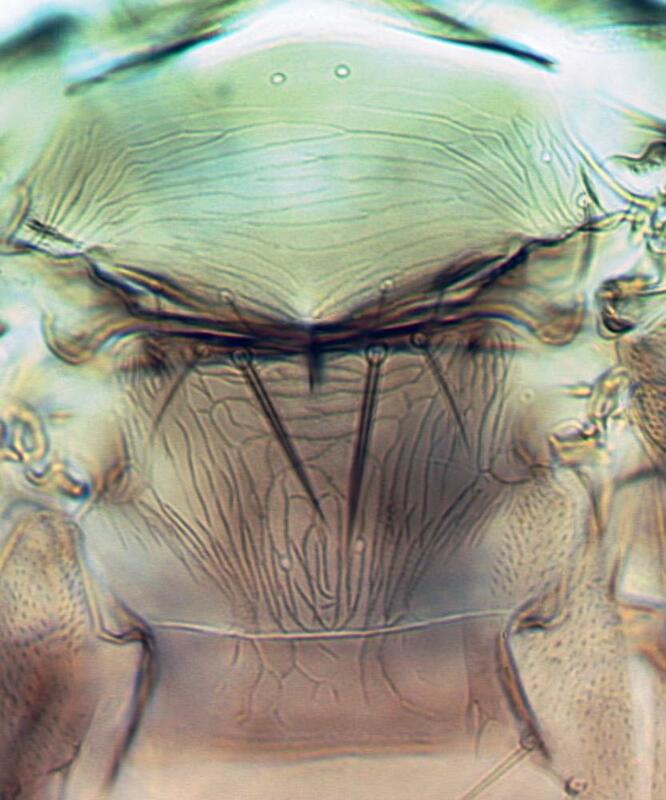 Head wider than long; three pairs of ocellar setae present, pair III small and arising between hind ocelli. 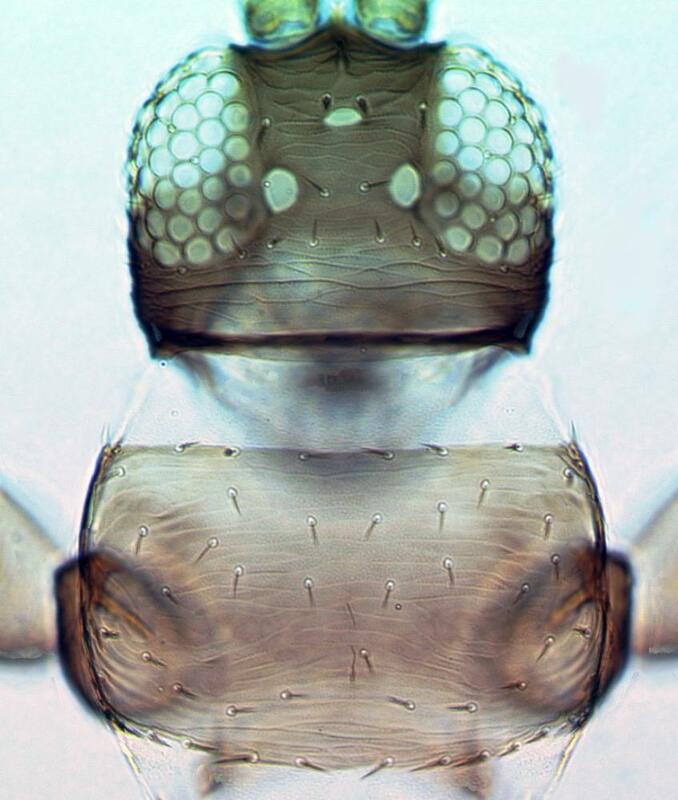 Antennae 8-segmented; segments III–IV with small forked sensorium. Pronotum with no long setae; posterior margin with seven pairs of setae. Metanotal sculpture lines converging posteromedially; median setae arise at anterior margin; campaniform sensilla present or absent. Fore wing first and second veins each with setal row complete. Abdominal tergites without craspeda, with sparse rows of microtrichia laterally on lines of sculpture; tergite VIII with pair of ill-defined ctenidia anterolateral to spiracle; posteromarginal comb on VIII comprising several long microtrichia medially and smaller triangular teeth laterally. Sternites without discal setae. 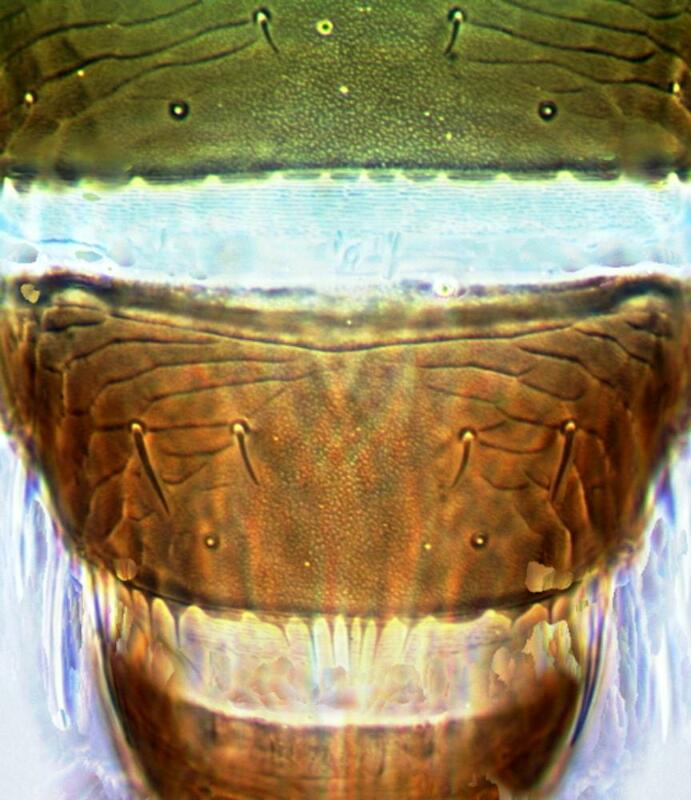 Male smaller and paler than female; sternites III–VII with transverse pore plate; sternite VIII with craspedum of long slender microtrichia on triangular bases, craspeda weaker on anterior sternites. Body color varies from dark brown to almost yellow, apparently depending in part on the flower color of the host plant. The metanotal campaniform sensilla are present in most Australian populations, but are absent in populations from the southern parts of Western Australia. 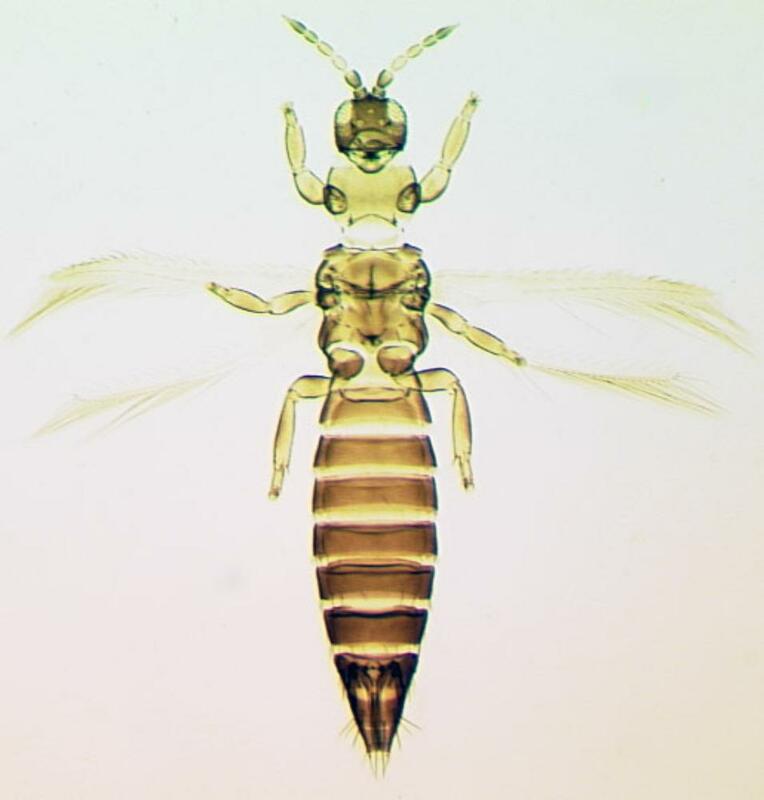 The genus Pseudanaphothrips includes about 10 species, almost all from Australia although a few specimens have been seen from Taiwan and from Java. In contrast to the other members of the genus, P. achaetus has no long pronotal posteroangular setae. In Australia, this species lives in the flowers of native and introduced plant species from a wide range of families, with no obvious specificity. Widespread across southern Australia; recorded from California and New Zealand.